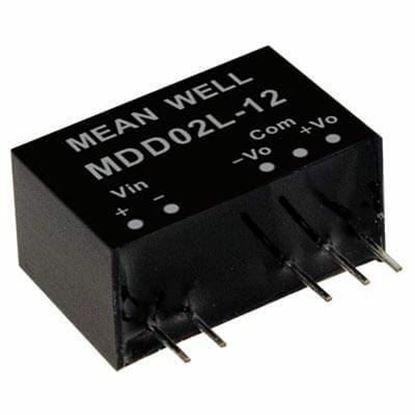 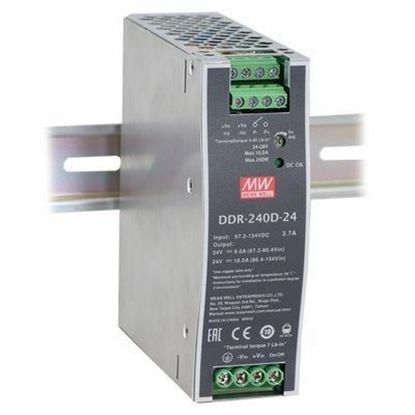 MEAN WELL's DC/DC Converters range from 1 to 1,000 Watts. 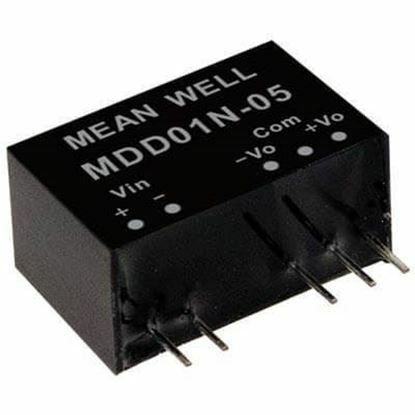 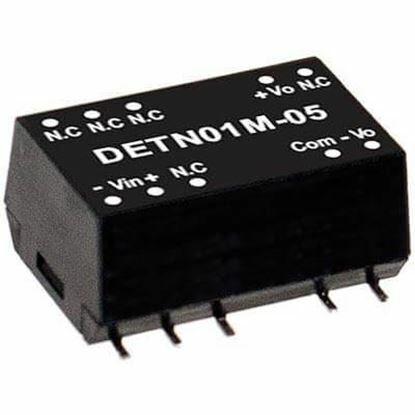 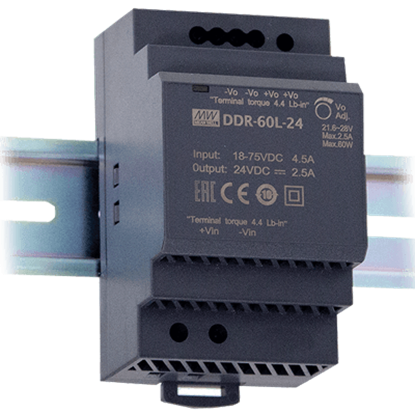 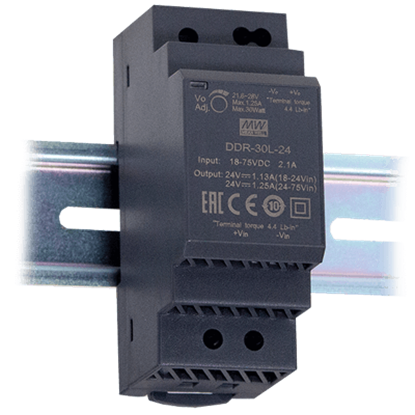 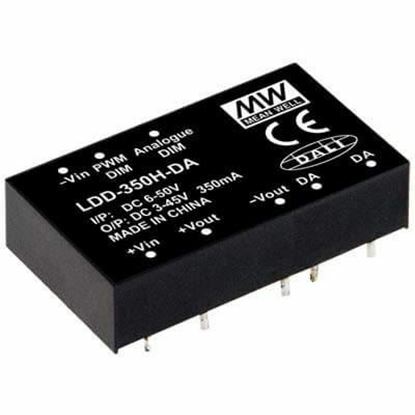 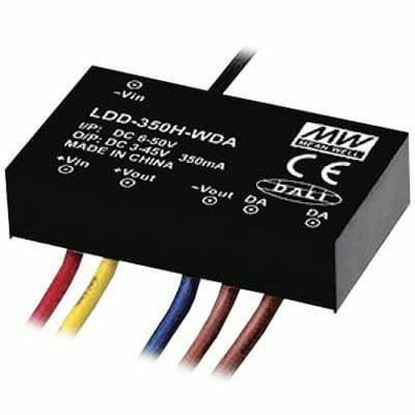 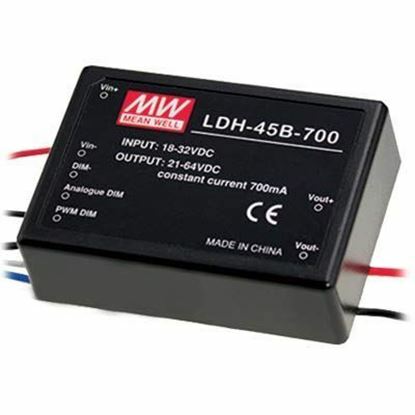 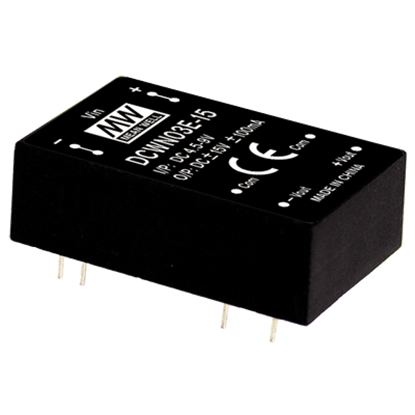 Find the MEAN WELL DC-DC Converter that you are looking for with our MEAN WELL DC/DC Converter Selection. 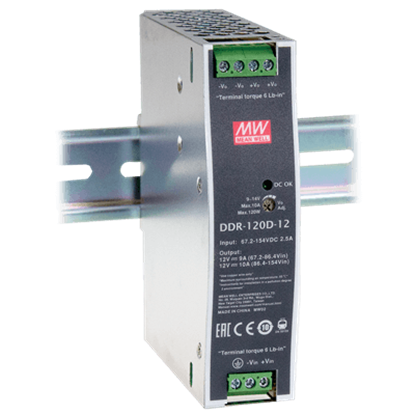 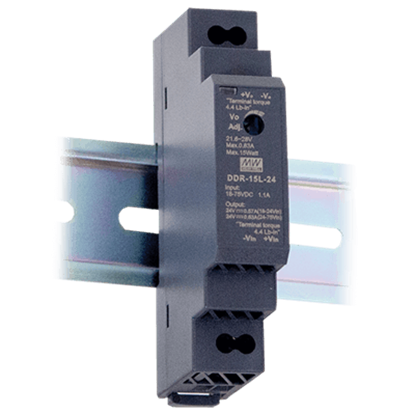 TRC Electronics is the USA stocking headquarters of MEAN WELL DC/DC Converters. 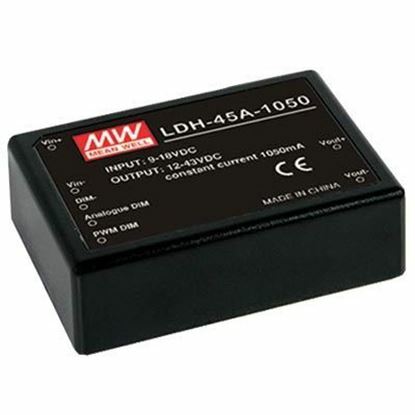 Contact us for award winning service.